Leeds is a thriving city in West Yorkshire where there is plenty to do and see, making it the perfect destination for a weekend away or day trip. Leeds has spirit and soul; the locals are friendly and proud of their home and it’s a city where you can be immersed in cultural, historical and gastronomical delights while being less than 25 miles from the breath-taking Yorkshire Dales. If you’re here for the weekend, visiting for the day or are simply looking for ideas for the perfect place to spend an evening together, we’ve looked at some of the activities you can do whilst in the city. 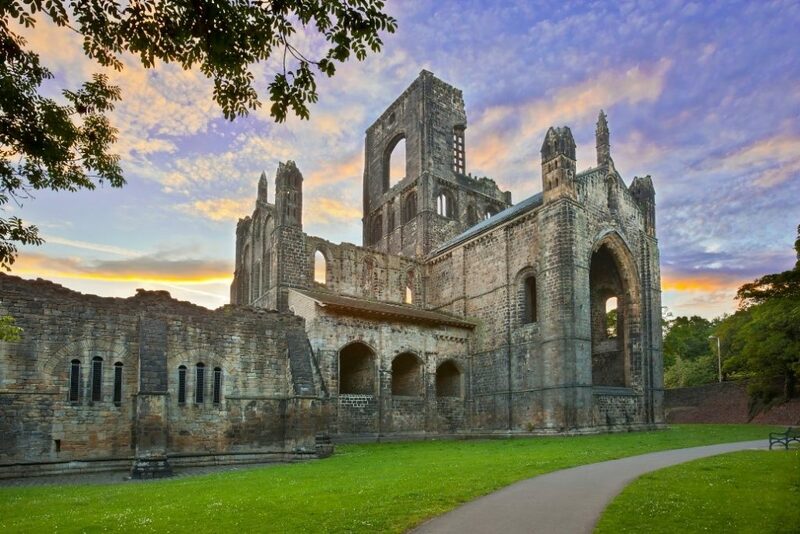 One historic spot that is perfect for a romantic stroll is Kirkstall Abbey, a Cistercian monastery dating back to 1152. Today the ruins stand proud and picturesque in among lovely parkland, so it’s a great place for a wander and a picnic when you first arrive in Leeds. Just across the road from this historic site is another cultural hotspot: Abbey House Museum, where you can walk down reconstructed Victorian cobbled streets and experience life in Leeds in the 19th century. You’ll have plenty to learn and talk about, as you move your visit to the next stop! 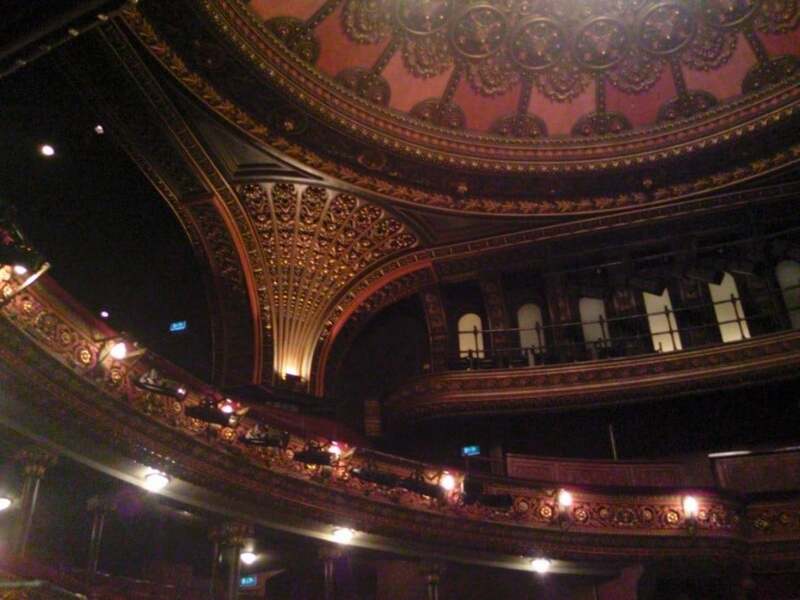 Leeds is blessed with several outstanding performance venues; most notably the Leeds Grand Theatre and Opera House, which is on New Briggate. Enjoy an opera, a play, a stand-up comic, ballet or musical, whatever tickles your fancy. You can be assured you’ll be presented with the best in the business, in a wonderous setting. There are some incredible shows coming up so be sure to book tickets! The theatre itself is a beautiful feat of architecture, oozing old world charm, which makes it a perfect date night destination! After sitting in a dark theatre, immersed in the on-stage drama, the perfect after-show treat is a slap-up meal for two. As Leeds' premier shopping centre in the heart of the city, Trinity Leeds boasts hundreds of shops to browse. It's the perfect place to treat yourself, your loved one, or to simple while away a few hours and work up an appetite! 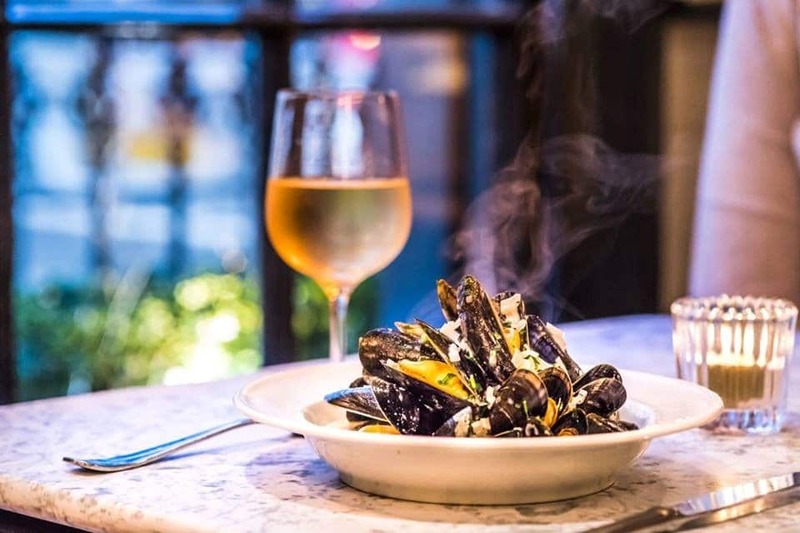 For a romantic French-inspired dining experience, head to Côte Brasserie Leeds which is conveniently located within Trinity Leeds. This is a casual brasserie with an air of luxury; a great place for a romantic meal for two. The French-inspired menu offers delicacies like moules marinières and cassoulet de Toulouse to feast on, along with some truly fantastic wines. Complete your meal with a decadent crème caramel or warm chocolate fondant, perfect for warming you up on a cold winter night. It’s a perfect way to end your romantic break in Leeds.